Native advertising has become an increasingly popular term and concept in recent years, emerging as one of the hotter trends in the digital advertising world. While actual implementations of full scale native advertising campaigns remain far less common than traditional strategies revolving around display advertising, it seems like this marketing format is here to stay. 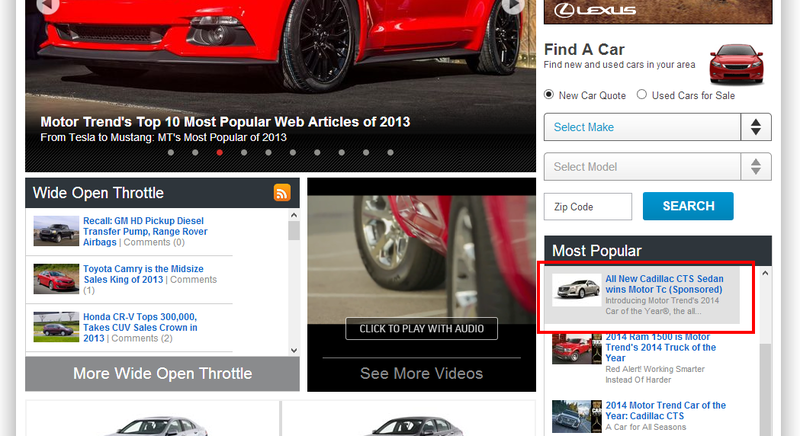 For many smaller Web publishers, native advertising is a new and perhaps overwhelming concept. And while some versions of this strategy are complex and difficult to sell and implement, native advertising is actually a very basic concept. Moreover, it’s possible for even smaller bloggers and Web publishers to monetize their site via native advertising without significant investments in development. Can come in the form of videos, text, or other media. 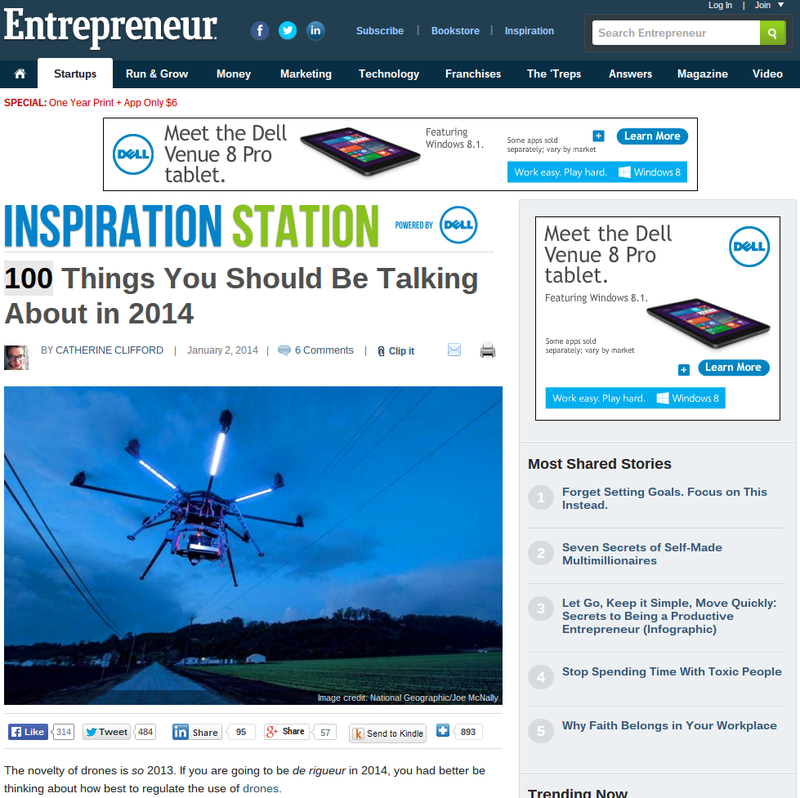 Often, native advertising is accompanied by traditional banner ads. For example, a native piece of content may appear on a page that incorporates banner ads (such as a 300×250 rectangle) of the sponsor’s creative. And in most cases, native advertising is identified as a sponsorship. Although native ads may be more effective if they were disguised as organic content, publishers who aren’t transparent about the presence of native ads risk upsetting visitors and destroying their credibility. If you’re still confused about exactly what native advertising is or what it looks like, we have some examples below. 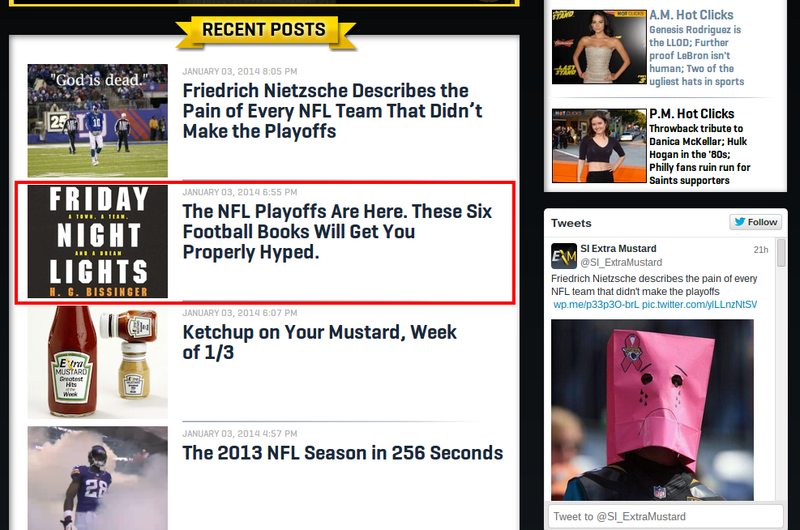 Again, we’d consider this to be a display ad placement as opposed to native advertising. Dell is clearly identified as the sponsor of the center, which allows them to leverage the brand of the publisher. But the content isn’t created by Dell; this is more of an editorial sponsorship (which has been around for ages) than it is native advertising. Some publishers consider these types of placements to fall under the native advertising umbrella, but the links lead visitors to a different site where the “featured” content is hosted. So while this is one of the newer monetization strategies for publishers, it doesn’t really qualify as native advertising. A number of big brands (i.e., advertisers) have given a positive reaction to the early implementations of native advertising online. Generally, the feedback focuses on the ability to influence consumers in non-traditional ways and leverage the brands of trusted publishers to present messaging in a subtler way. It’s a modern, more transparent version of subliminal messaging in movie theaters, allowing advertisers to convey their messaging in a way that isn’t perceived as an advertisement at all. Zachary Heath has a short, sweet write-up on why native advertising is effective and being embraced by advertisers. 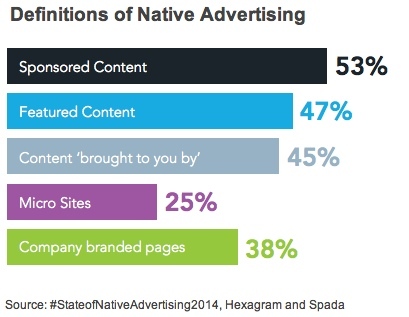 62% of publishers offer some form of native advertising or content sponsorship. Native advertising spend is projected to rise from $2.4 billion this year to $4.6 billion in 2017. 41% of brands have run native ad campaigns; 20% of those that haven’t plan to start soon. Note that both of these publishers clearly identify the native ads as “sponsored.” As the lines between editorial and advertising blur, it’s a good idea to be transparent about any pieces of content on your site that you’re paid to publish. Otherwise, your reputation and the loyalty of your audience may be damaged. There are some cases where the lines between native and traditional advertising blur. Below is an example from Yahoo! 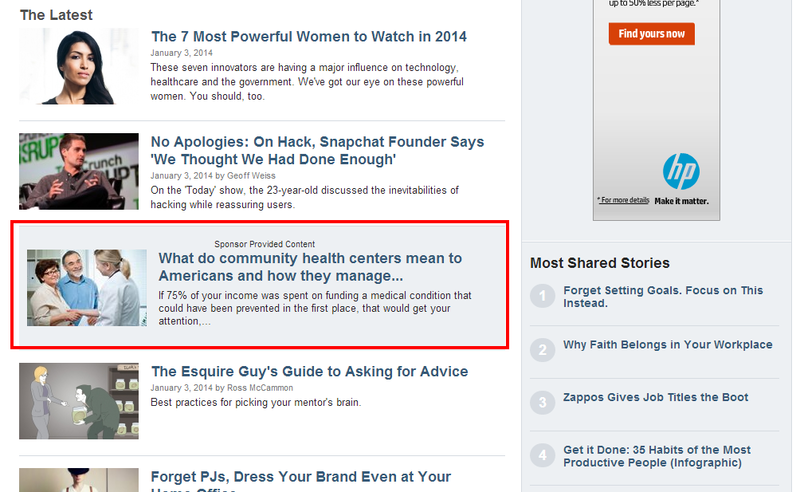 that looks quite a bit like native advertising. However, this ad directs users away from the site and to the advertiser landing page. If this were a native ad implementation, it would direct to another page within the publisher’s site where the advertiser’s content would appear. Selling native campaigns to advertisers is a bit tricky, because it doesn’t fit neatly into one of the pricing methodologies commonly used in the industry. Native ads don’t include impressions in the same way that banner ads do, so charging per impression can be tricky. And advertisers aren’t trying to drive traffic to their site; instead, they’re hoping that visitors consume their content on the publisher site. So charging per click doesn’t make much sense either. It might make the most sense to charge a flat fee for a native advertising arrangement, and “back out” a CPM (for each time the article summary appears or the full article is viewed) as a way to check how reasonable your charge is. This hypothetical example almost could be a native advertisement from a book publisher trying to sell certain titles through a campaign on a sports-focused site. 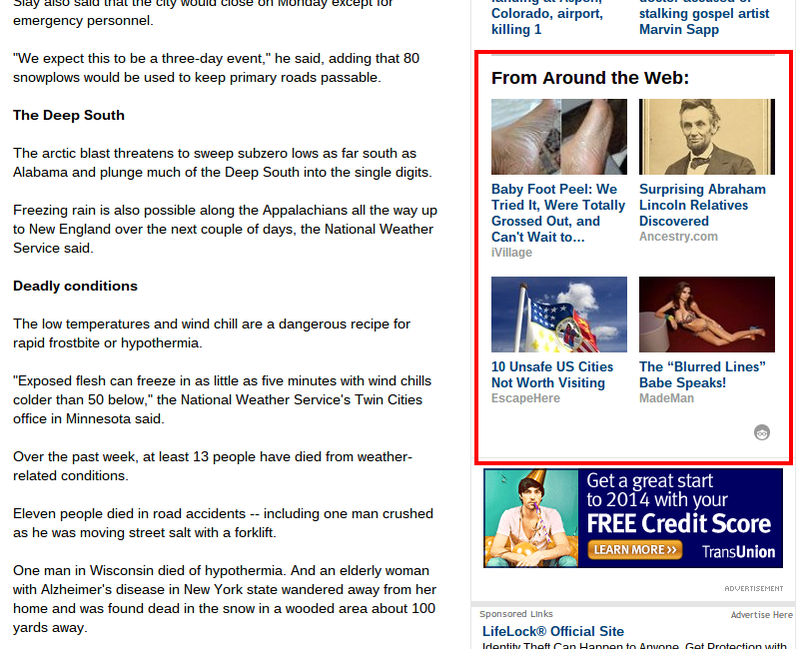 If you don’t have a native ad campaign running, fill that placement as you usually would (i.e., with your own content). Even if you plan to eventually sell native campaigns directly, it might be worthwhile to try out one of the native ad networks mentioned above in order to get a feel for how they work and how they suggest you implement these campaigns. Native advertising appears to be here to stay; the positive response from advertisers and desire to expand the ways in which they can influence consumer habits means that spending on this approach will increase significantly in upcoming years. If you are an advertiser, do you need a certain number of visitors to your website to be considered for one of these networks? What companies will work with you if you don’t have many visitors per day? Thanks for the comment Wesley!